When your baby suffers from a birth injury, it can be devastating. When that injury could have been prevented, you deserve justice. 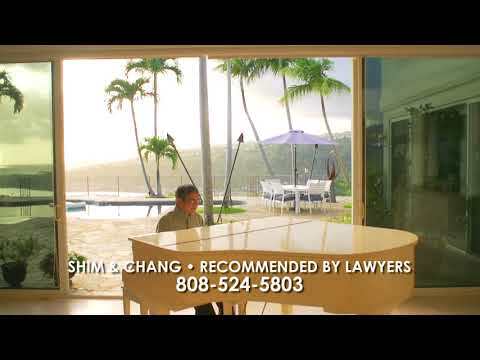 For nearly 40 years, Shim & Chang, Attorneys at Law have been protecting the rights of injury victims in Hawaii. We have extensive knowledge of medic al malpractice laws and understand the complexities of birth injuries. When a doctor or other healthcare professional acts negligently and it results in the injury of your child, let our firm help you get the compensation you need. If your doctor or medical staff behaved in a way that caused harm to your newborn, our medical malpractice attorneys can help you seek compensation. What are the long-term effects of birth injuries? The long-term effects of birth injuries can be severe. Depending on the circumstances and the type of injury incurred, your child could be suffering from cognitive, emotional and physical consequences for the rest of his or her life. Some complications include muscle atrophy, impaired bone growth, scoliosis or even permanent brain damage. Your child may need numerous surgeries, rehabilitation, medical and home assistance. With the help of our personal injury law firm, you can hold the liable parties accountable and get the financial help you need to properly care for your child. Who can be held responsible for birth injuries and defects? If you believe that one of these parties acted in an irresponsible way that led to the injury of your child, you have the right to file a medical malpractice claim. Our attorneys can help you determine who is at fault and guide you through the legal process. If your child has suffered from a birth injury, get help from Shim & Chang, Attorneys at Law. We can help you get the compensation you need to take care of your child. 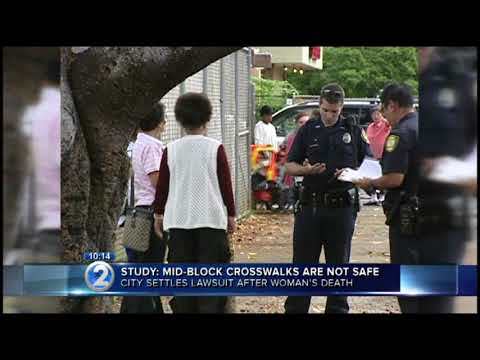 Call us today at 808-524-5803 or contact us online. We offer free initial consultations at our Honolulu office.